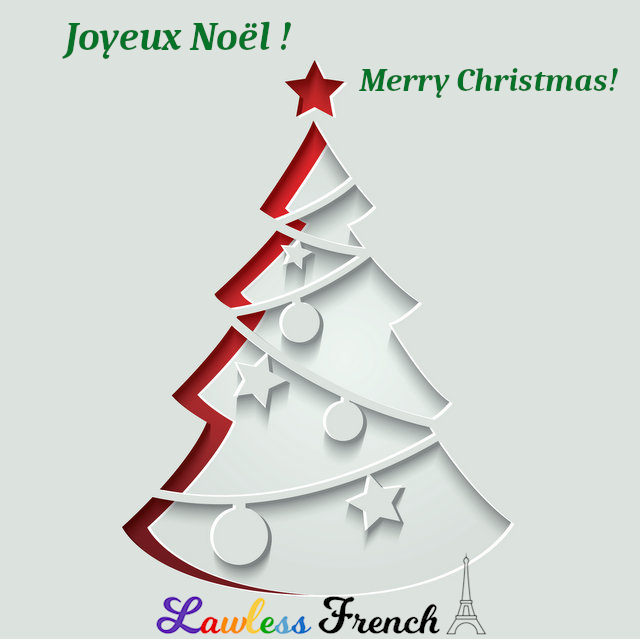 Usage notes: How do you say "Merry Christmas" in French? Joyeux Noël ! Bonjour Christiane, joyeux Noël ! Hello Christiane, merry Christmas! 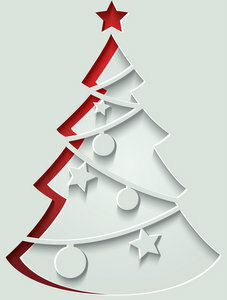 Joyeux Noël et Bonne Année ! Merry Christmas and Happy New Year! Nos meilleurs souhaits de joyeux Noël. Our best wishes for a merry Christmas.